For your chance of winning this case, please leave your name below and where you follow us. Google Plus, Facebook, Twitter. 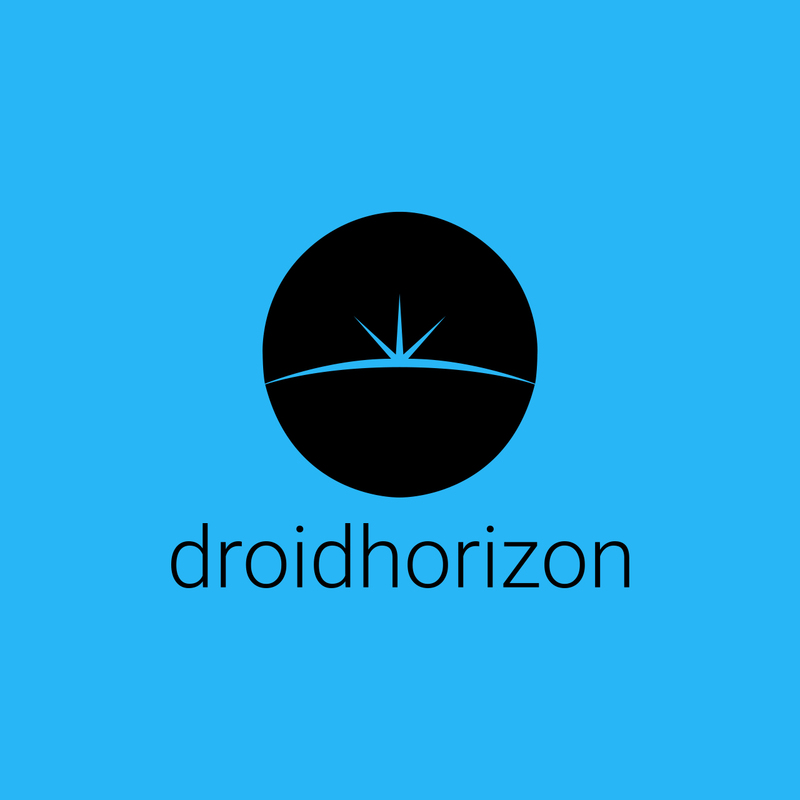 (So we can check) Also please add MyTrendyPhone to your circles on G+ so they can offer up more great giveaways, working together, with DroidHorizon. Worldwide shipping and the competition will close on Thursday evening UK time!! Good luck. I need new case because I managed to break the one I had, it was rugged case. But don’t worry, N4 is fine. Following on G+. My name is Alan Fernandez. Follow you on G+ ! 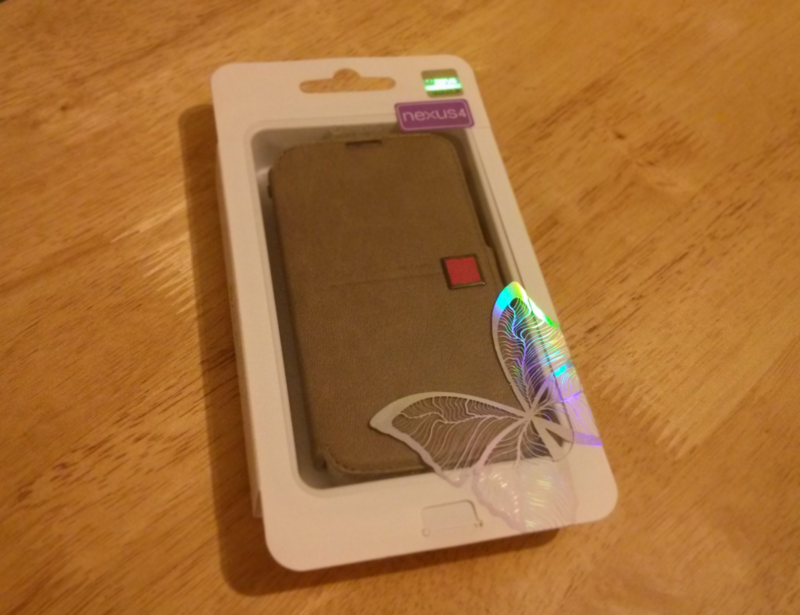 Wish I can win the case because the case that I use is the cheapest slim case ever that I got for 0.99 cents. Martin has never interacted or even plused a post, from what we can see.